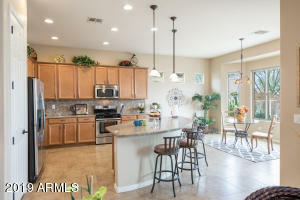 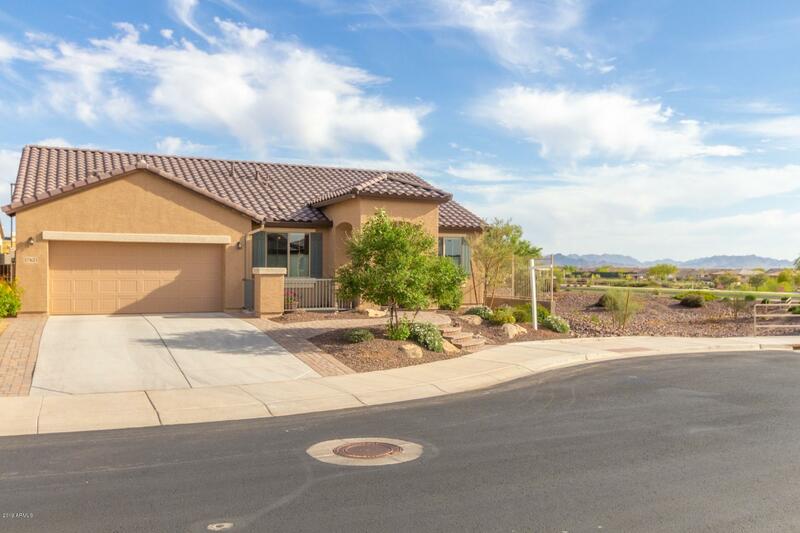 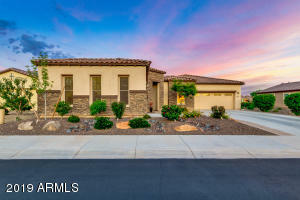 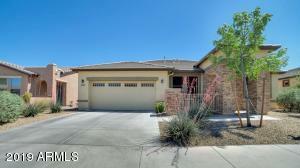 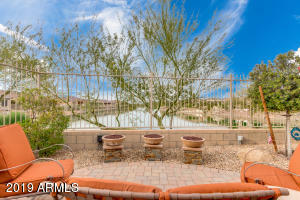 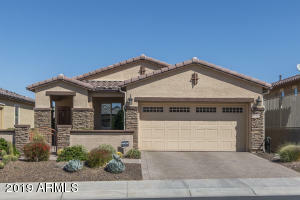 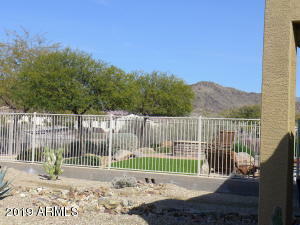 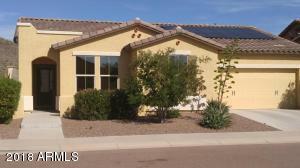 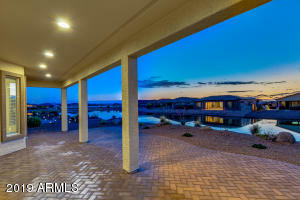 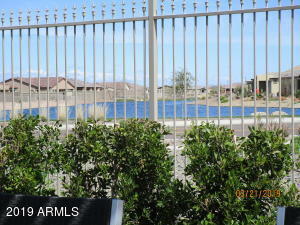 Ventana Lakes is an active adult community located in Peoria conveniently located 4 miles northwest of Loop-101. The community consists of 1,701 single family and some a townhomes surrounded by 30 acres of walking trails, nine fish stocked lakes, waterfalls and docks for waterfront homes designed for fishing and paddleboat activities. Ventana Lakes homes range between 1,232 to 2,030 square feet and are mainly single level with low maintenance back and front yards. Most homes offer two to four bedroom with attached garages. 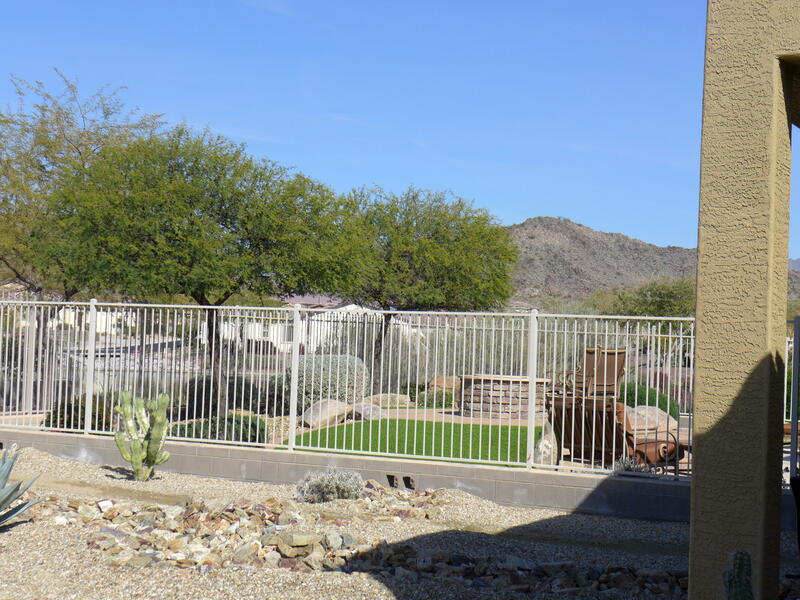 The community club house offers a variety of indoor and outdoor amenities and organized activities such as concerts, out of town trips, dances, dinning events and more. Residents can join activity clubs and mingle while playing bingo, bowling, bridge, poke, arts & crafts, shuffleboard and sport activities. 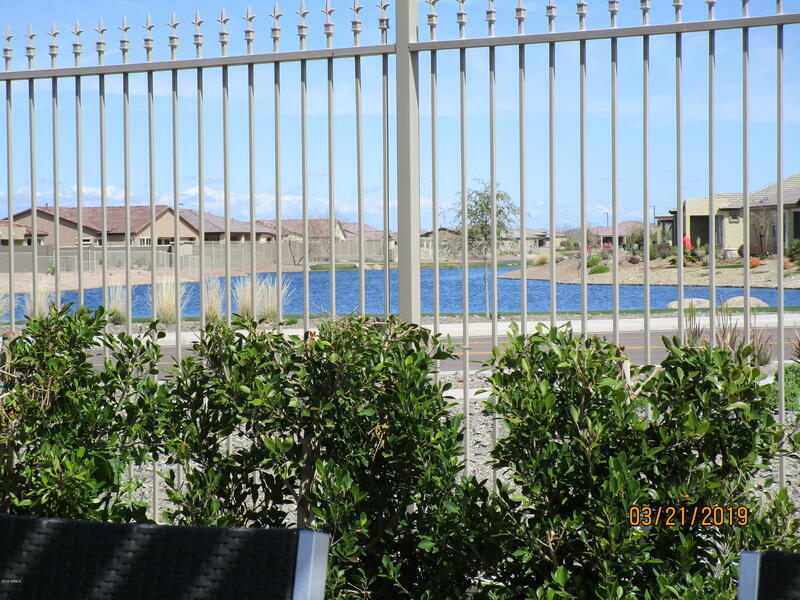 A monthly newsletter is publishes on the community website informing residents of upcoming events on a calendar of events. 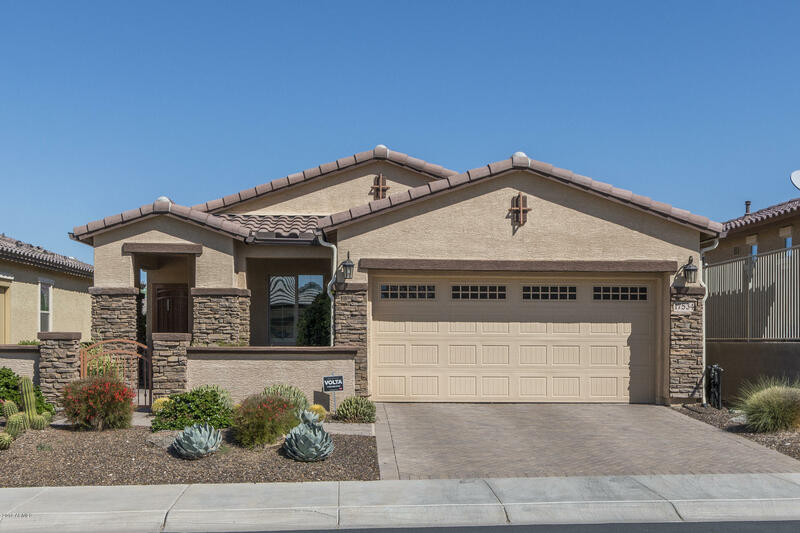 Ventana Lakes is just a few miles drive from Arrowhead Mall, Lake Pleasant Regional Park, Peoria Center for the Performing Arts and The Peoria Sports Complex.